We offer a variety of stall front and wall options to meet your needs and style. 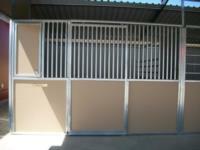 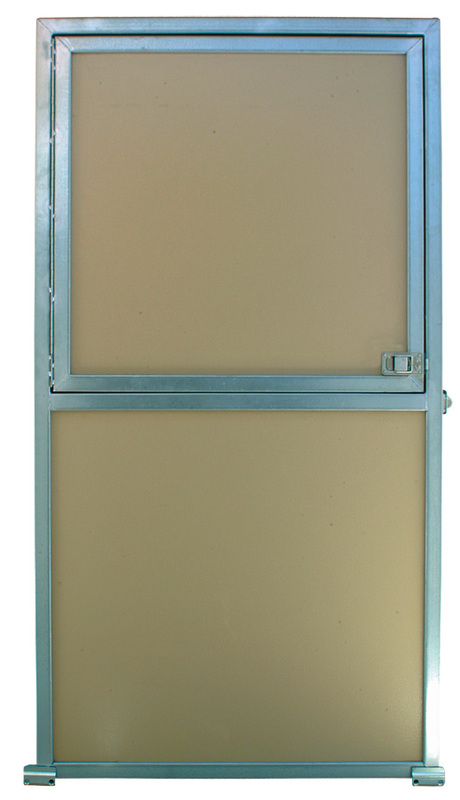 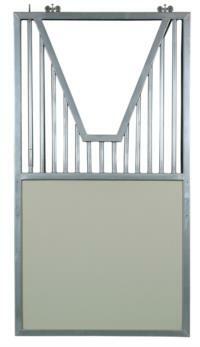 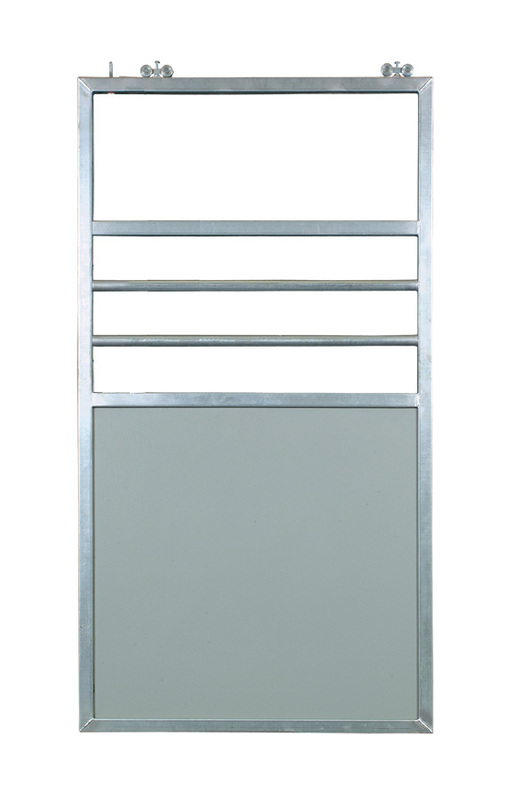 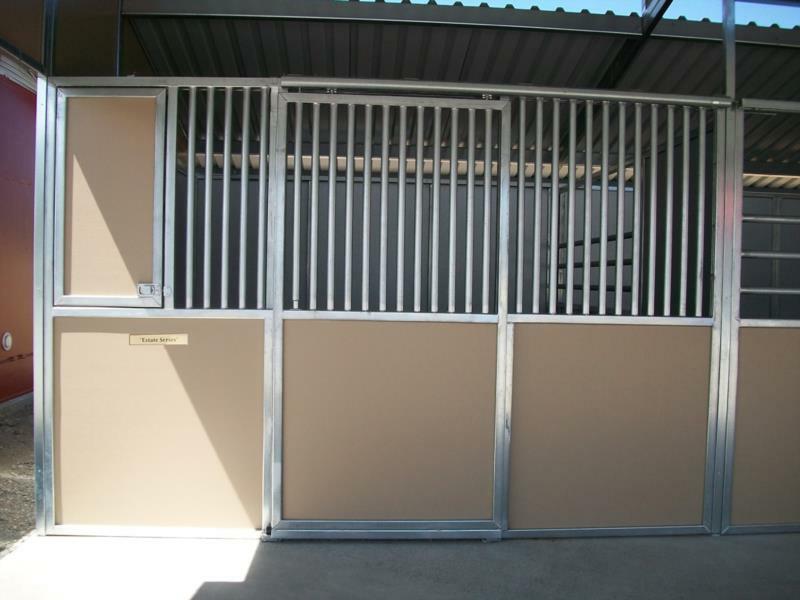 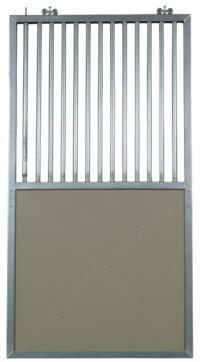 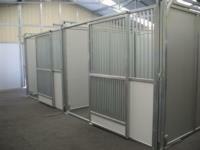 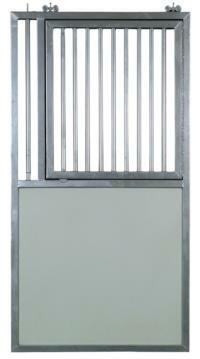 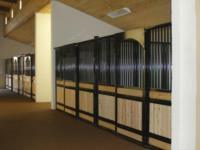 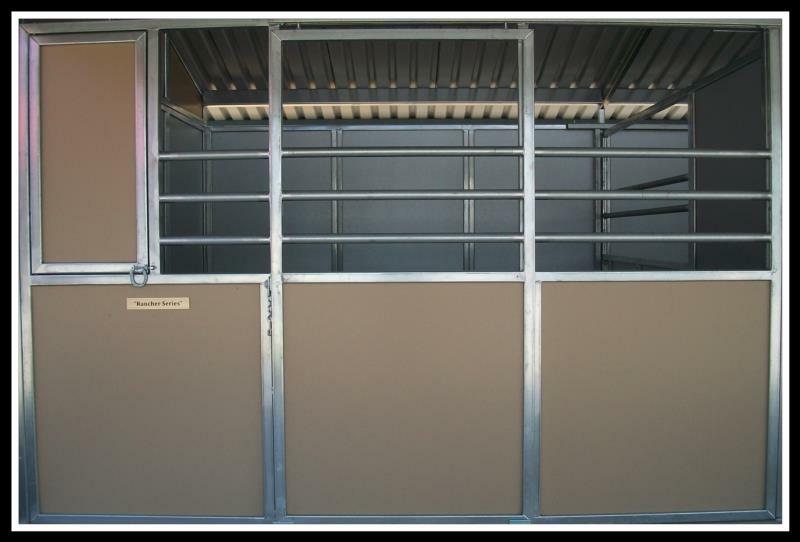 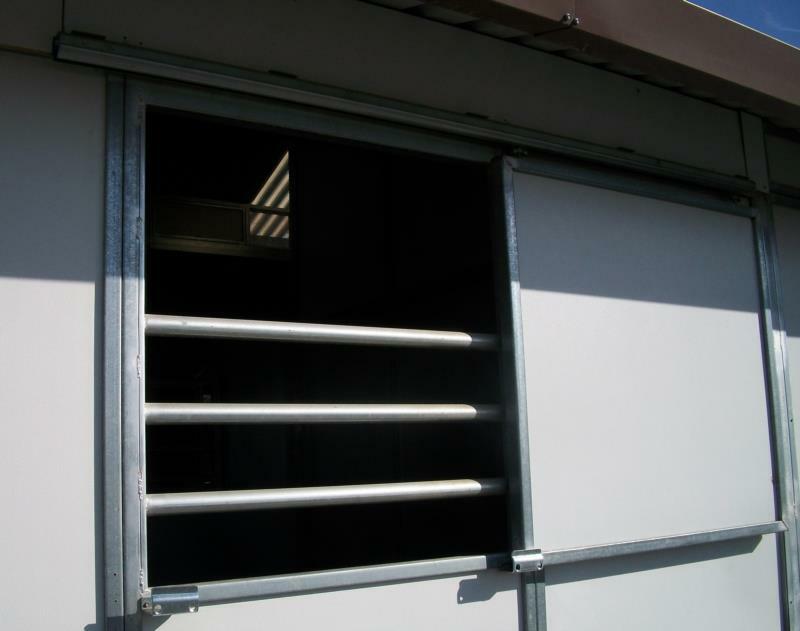 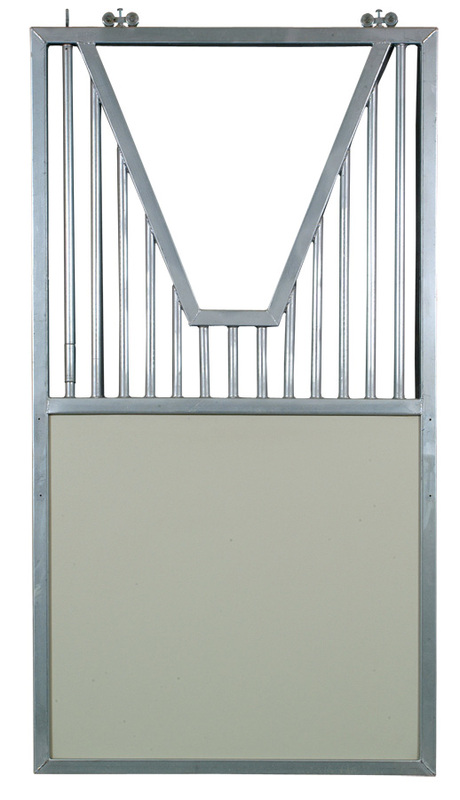 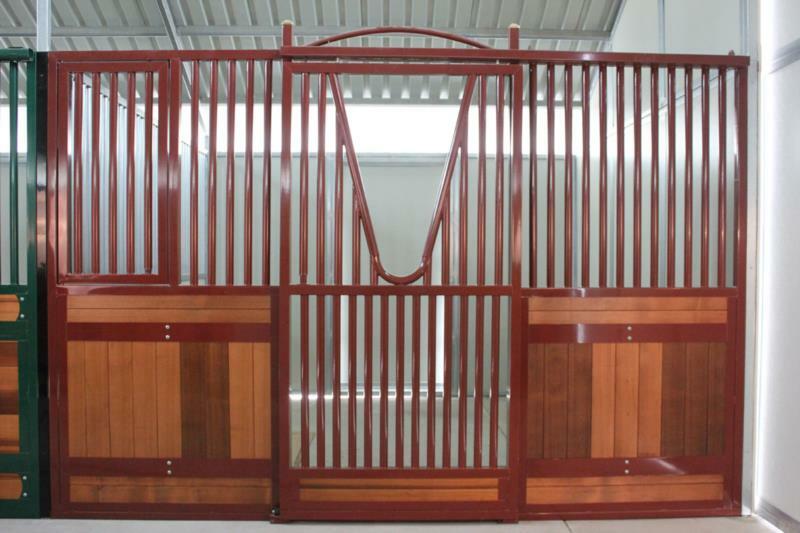 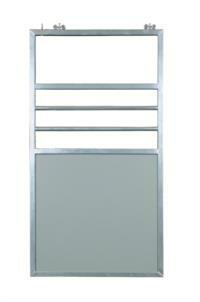 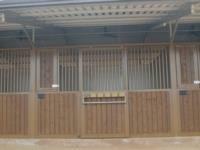 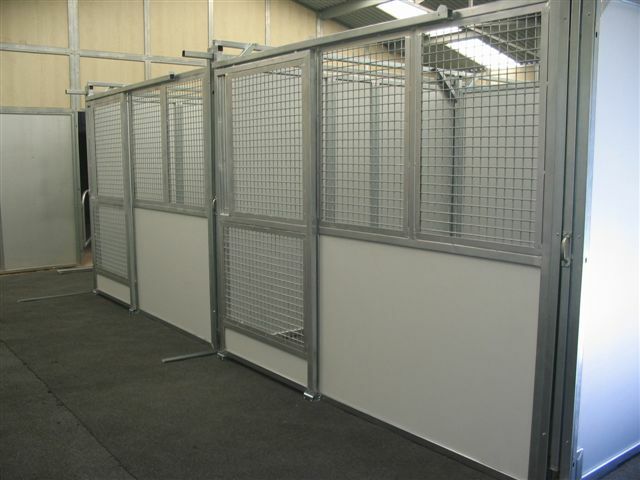 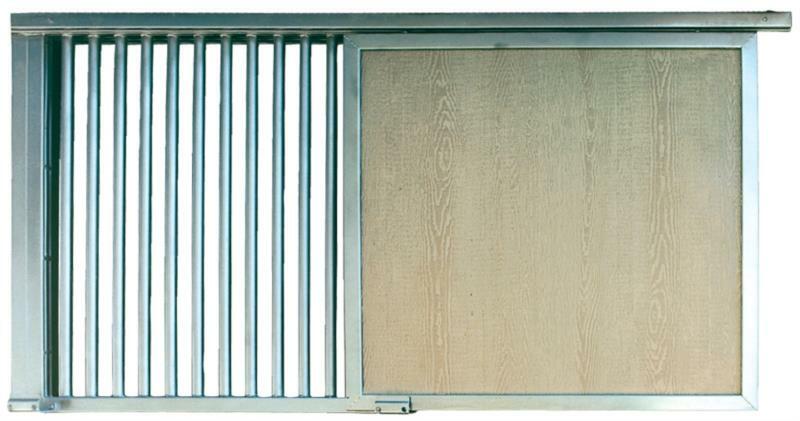 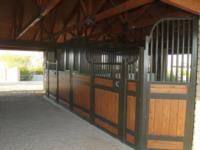 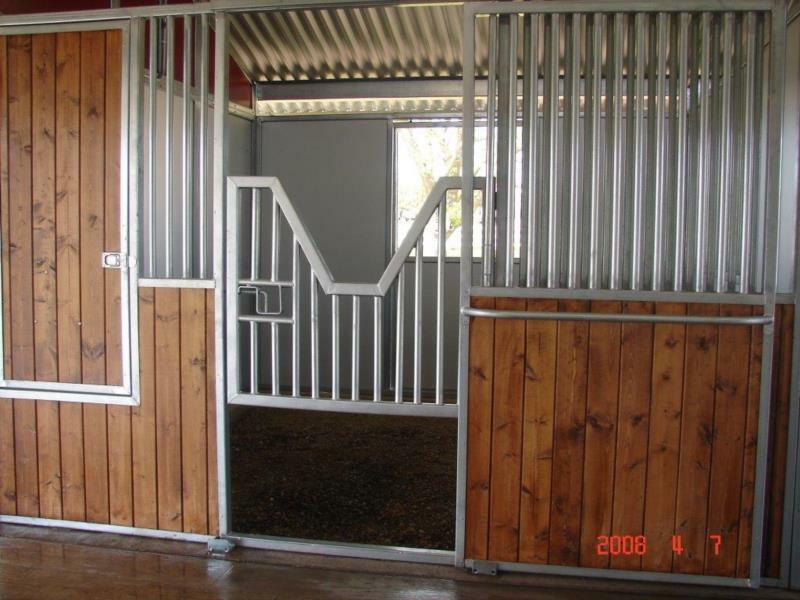 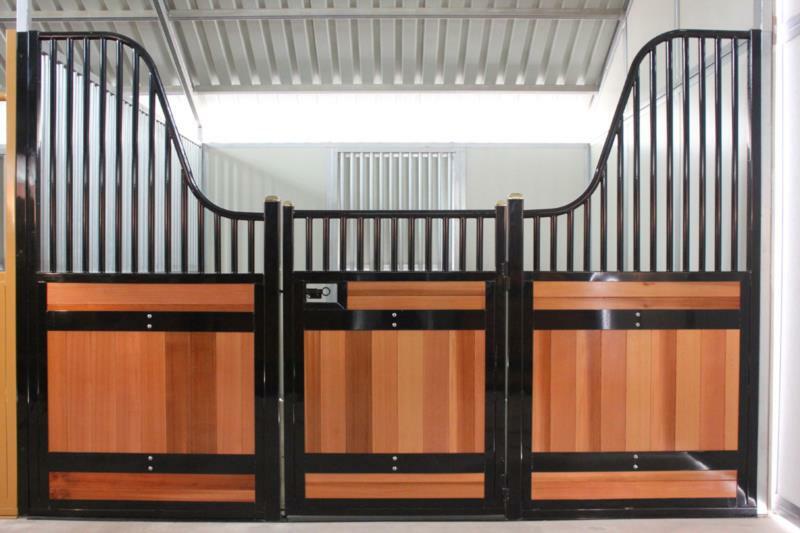 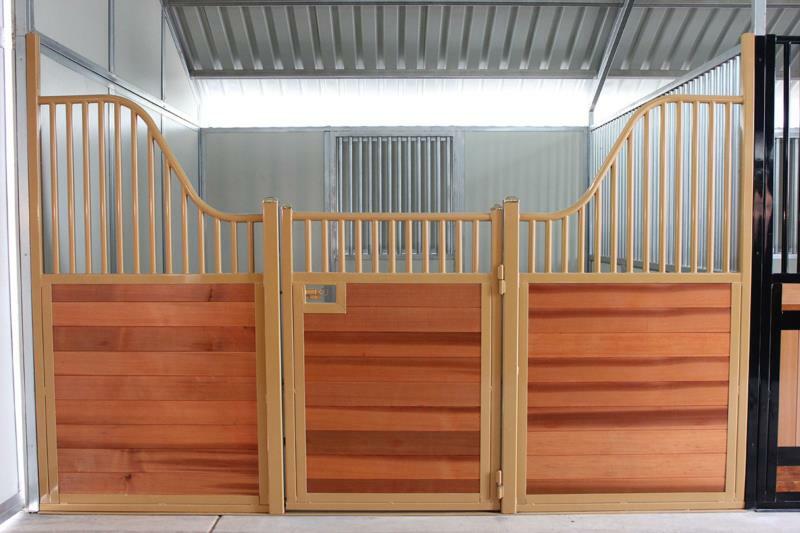 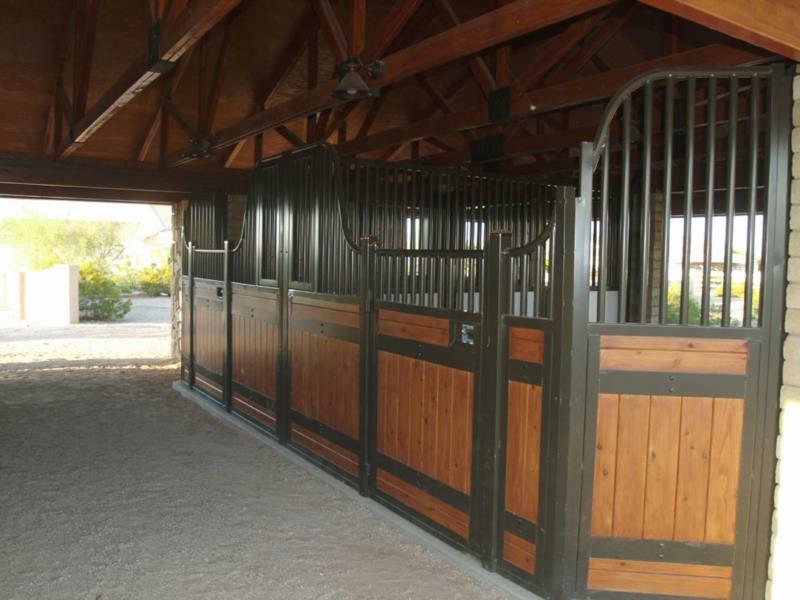 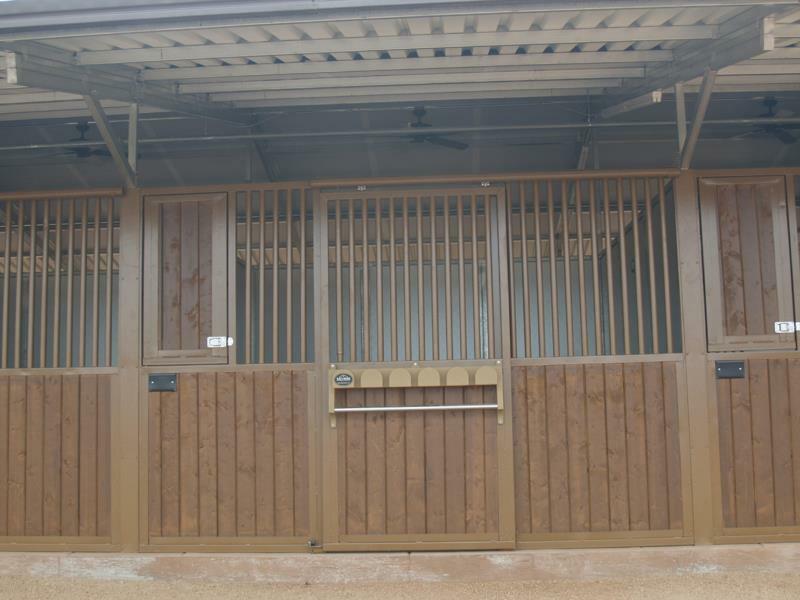 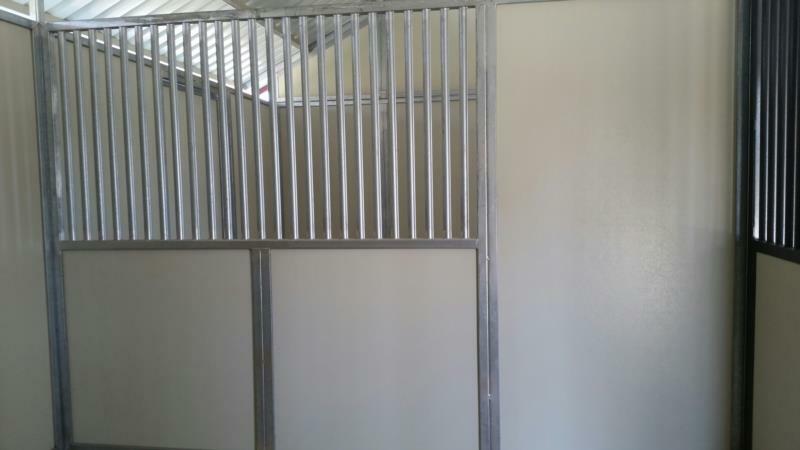 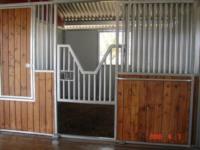 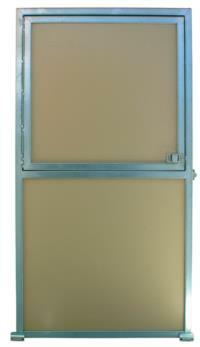 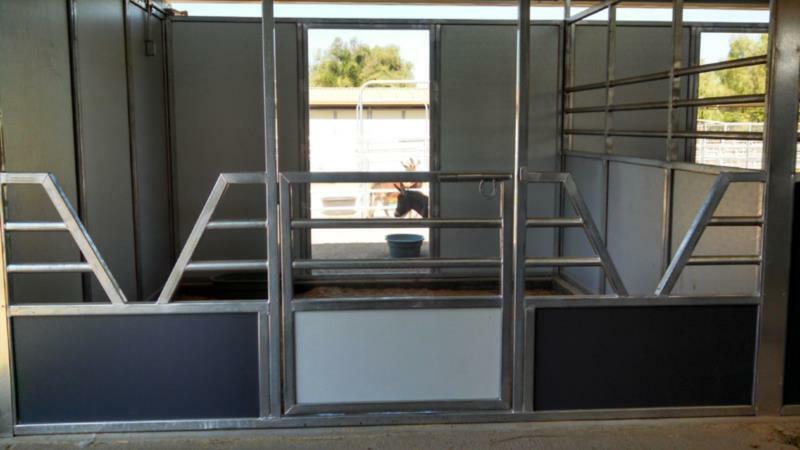 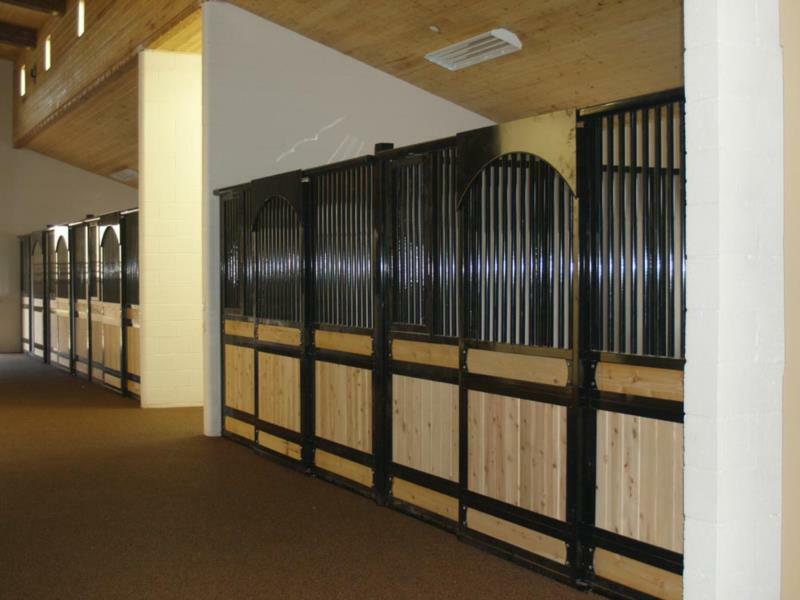 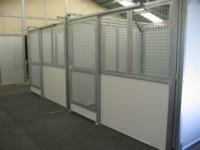 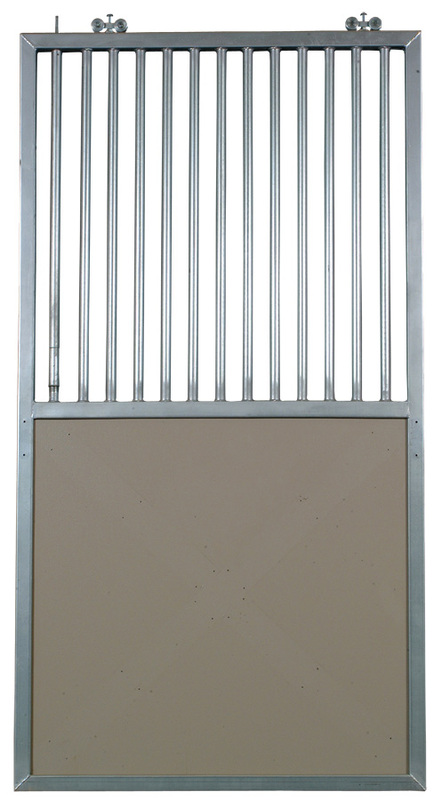 These beautiful stall fronts offer European elegance with all of our standard safety features. 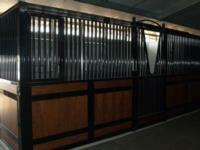 The Champion, Grand Prix, Legacy and Heritage style fronts are offered with options such as spruce or cedar tongue and groove wood and a large variety of powder coated colors. 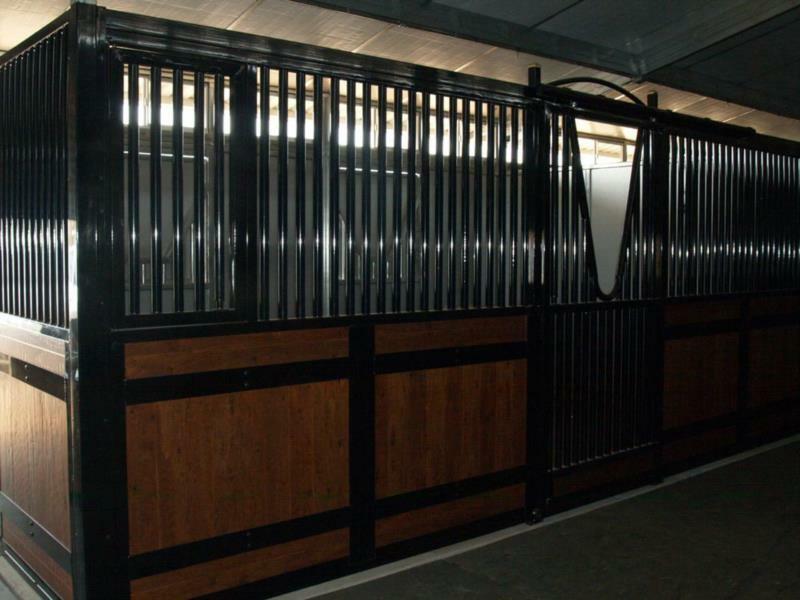 A great choice when you want to add elegance to your barn! 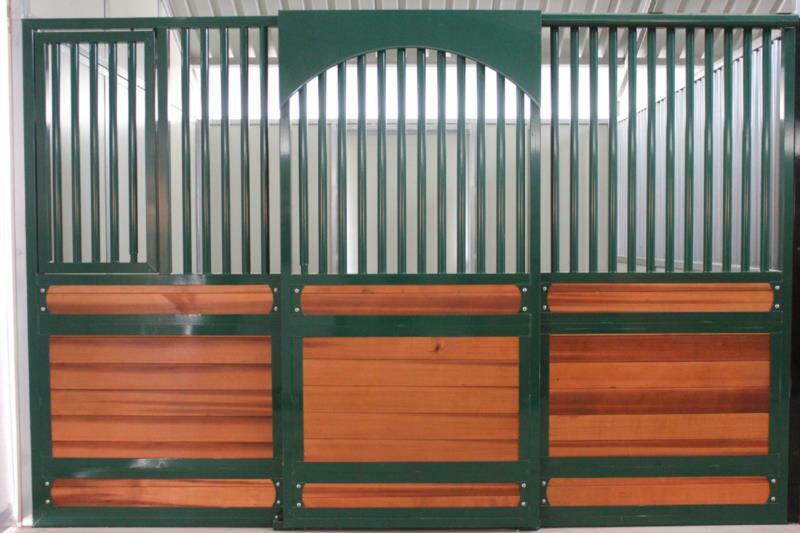 Add tongue and groove wood siding or powder coating to these fronts for a nice touch to your barn. 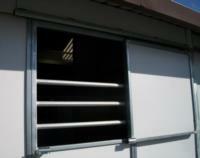 Tongue and groove wood siding and powder coating can also be added to these fronts to add some style.